Hi there! Friday was my day off and I run out of bread in the morning. So I thought that pancakes could work very well instead of going to the supermarket. The worked! 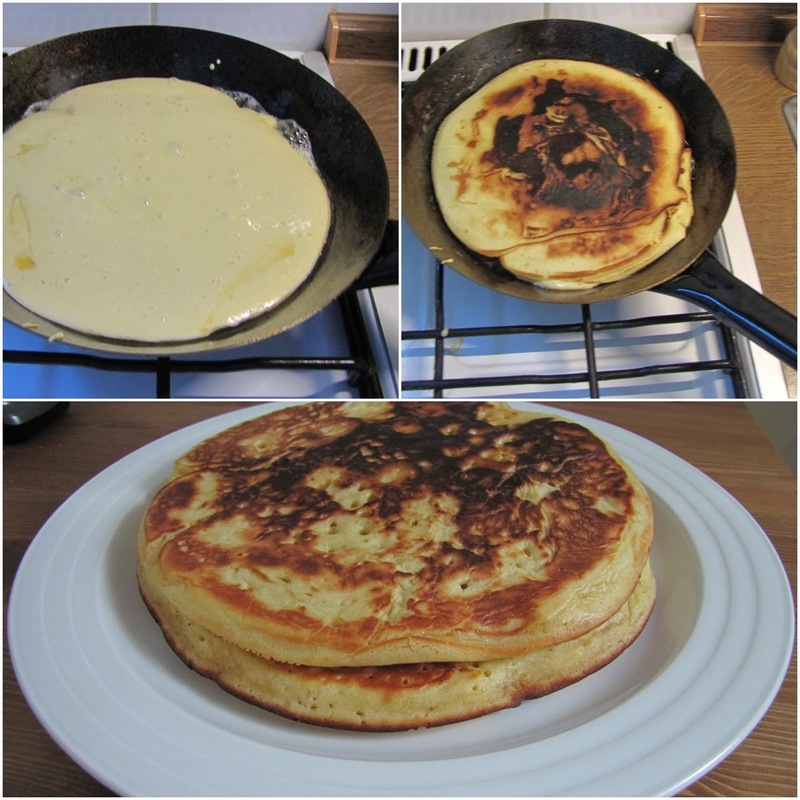 I was too lazy to bake small ones so I made two enormous pancakes which tasted - as you can imagine - very well. 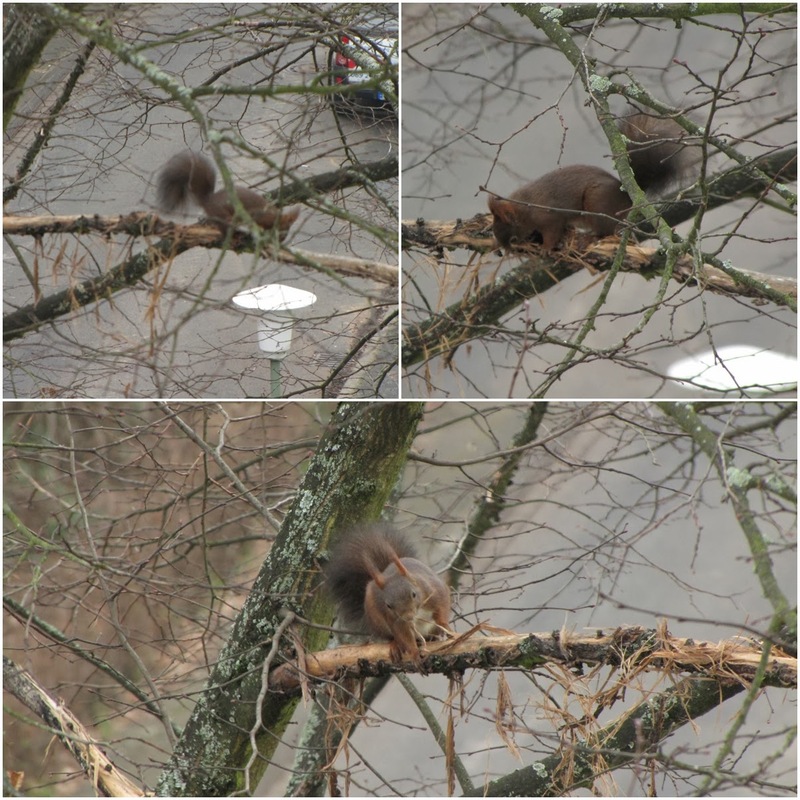 While baking the pancakes I was watching out of my kitchen window and imagine, there was a squirrel sitting on the big linden tree which is growing in front of my kitchen window. It's funny because it was already as high as the fifth floor but it seems that the squirrel didn't care. It was not the first squirrel I saw here. The Americans have their "Phil" I have my squirrel which tells me: hopefully the spring will come soon.